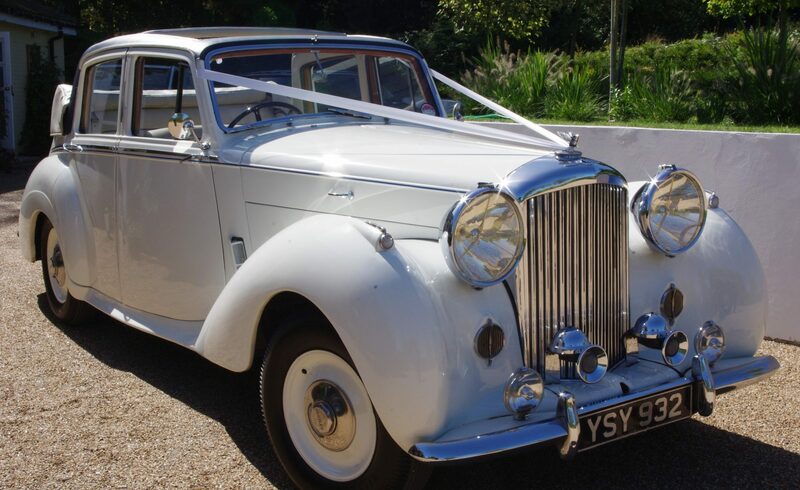 If you are looking for a Pianist for a Brighton Wedding, Civil Service or Civil Partnership? 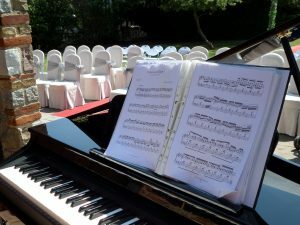 Look no further contact the UK Wedding pianist for availability. I am a classically trained pianist and have a wide range of classical music at my fingertips, and through my love of jazz music found a passion for improvising music from the 1930’s, starting with Nat King Cole and moving on to Ray Charles, with Ella Fitzgerald in between. I enjoy playing the music from the Swing era, which has become more popularly known as ‘Rat Pack’ which consisted of Frank Sinatra, Sammy Davis Jnr and Dean Martin. As we go through the decades of music I keep up to date by listening to popular music. I also learn from the requests received from Brides, sounds from musicians like John Legend, Ed Sheering and Take That. I enjoy making popular tunes work on the piano and aided by my knowledge of improvisation. I’m able to make songs not originally written for the piano sound like they were. I can be hired to play for your ceremony in many of the great venues. Brighton it is full of wonderful venues, especially for weddings, including the Bandstand on the seafront on the boarder of Brighton and Hove, which is a place that has recently become available. Brighton is a very cosmopolitan city right on the Sussex coast, it is buzzing with people from all walks of life, nationalities and ages. 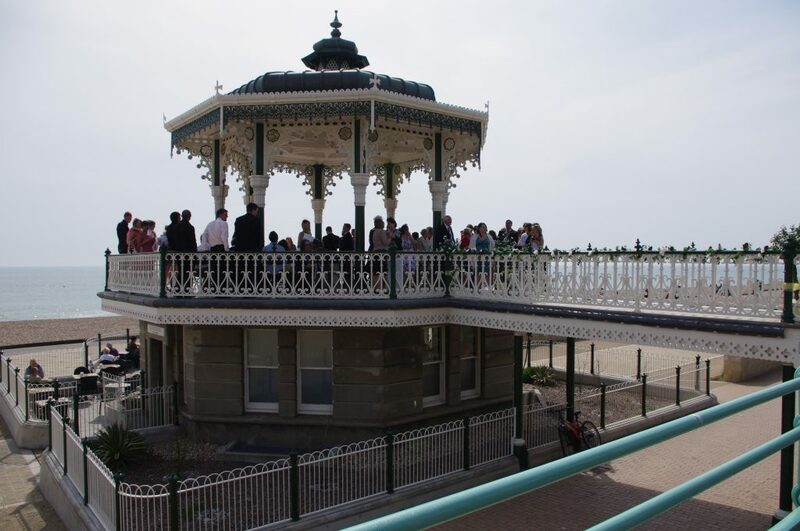 Other popular wedding venues in Brighton The Pavillion, The Grand Hotel, The Metropole, The Old Ship. Hotel Du Vin.